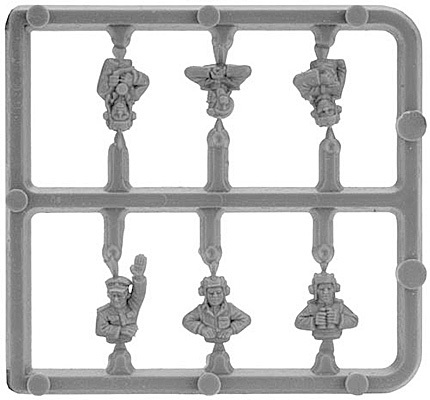 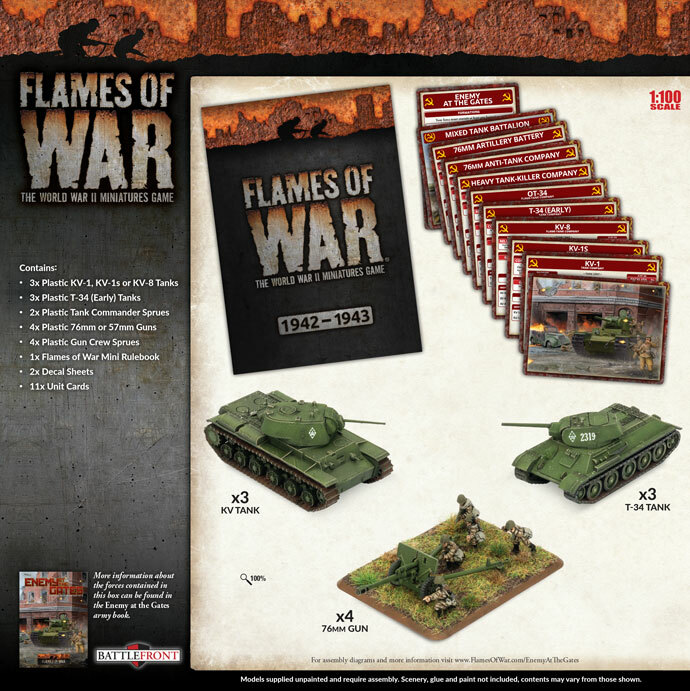 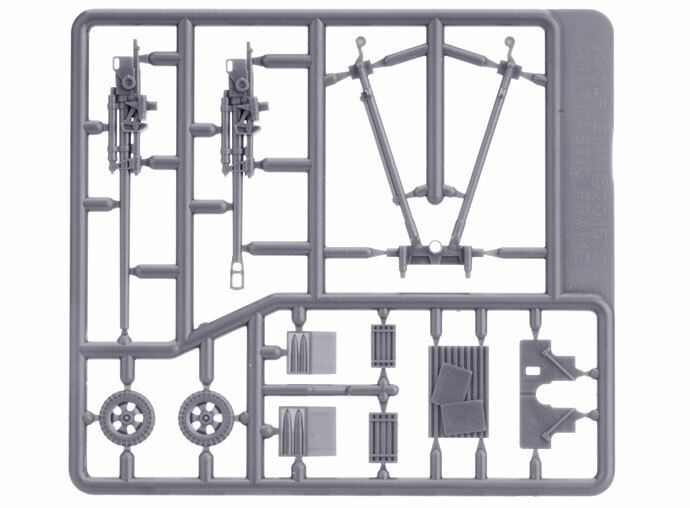 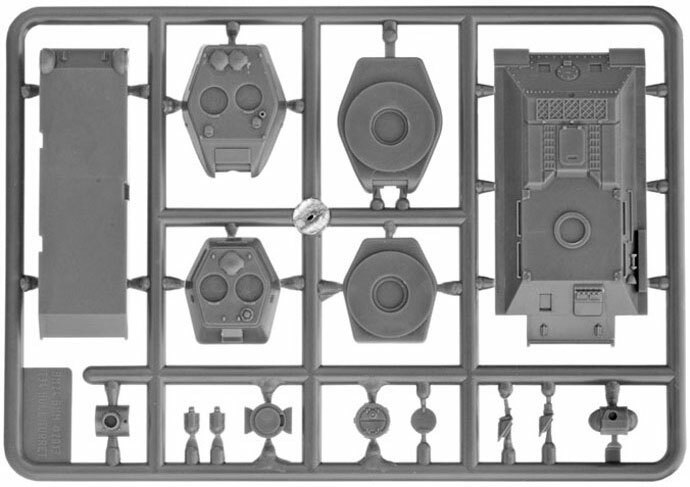 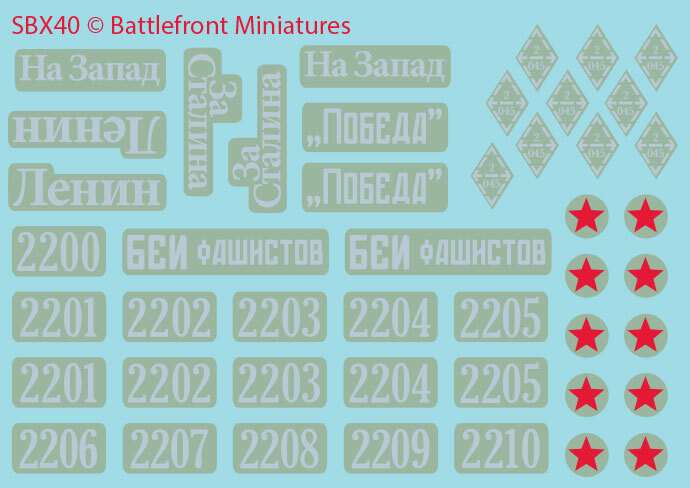 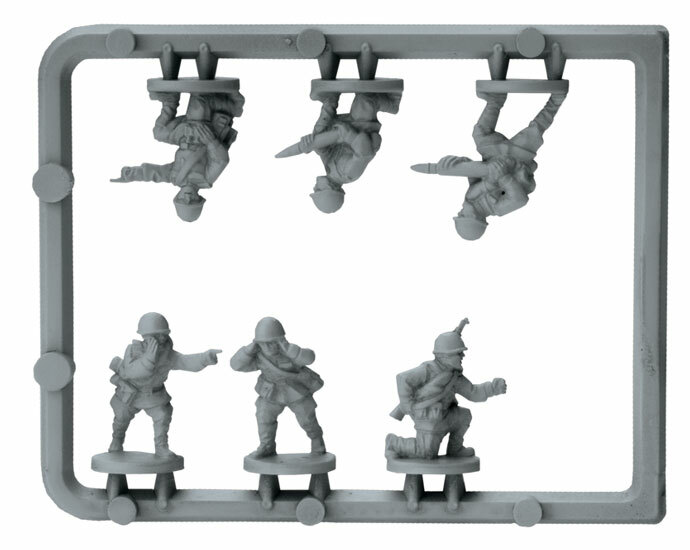 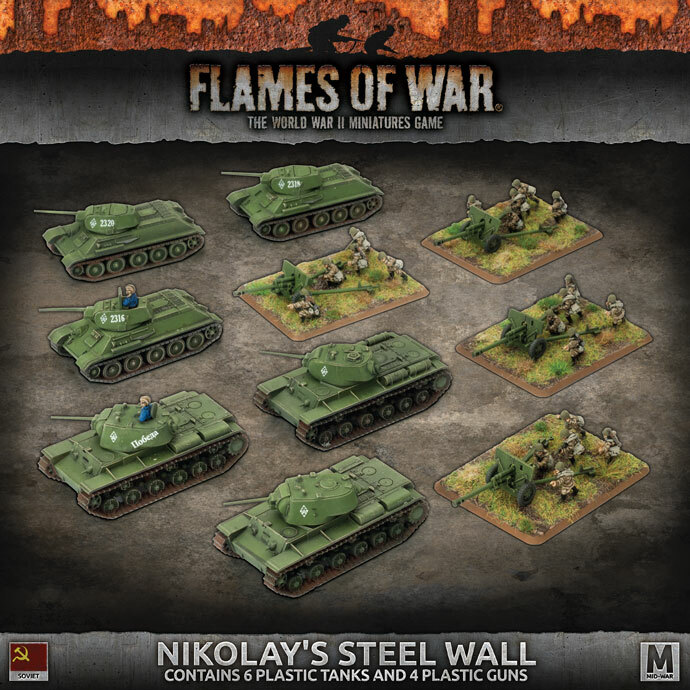 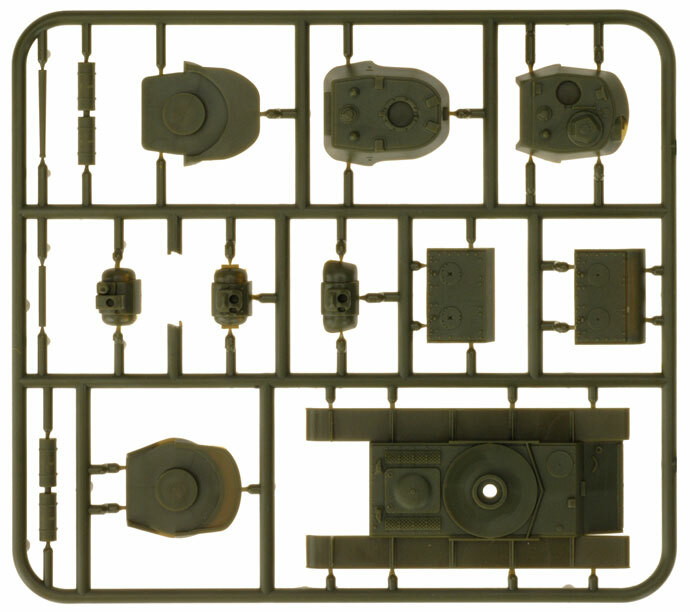 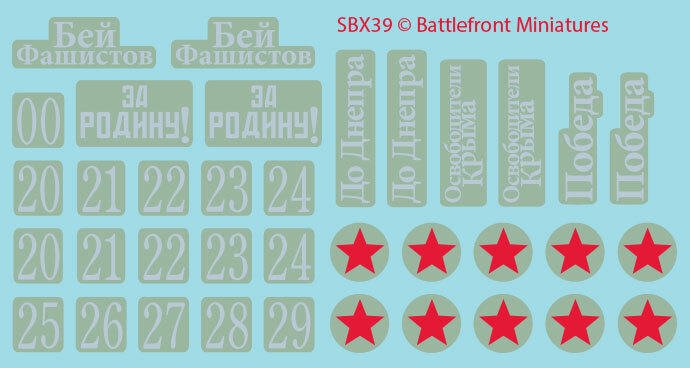 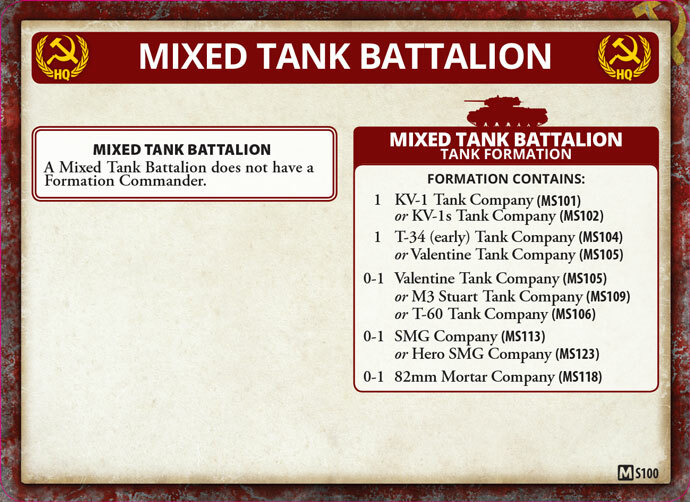 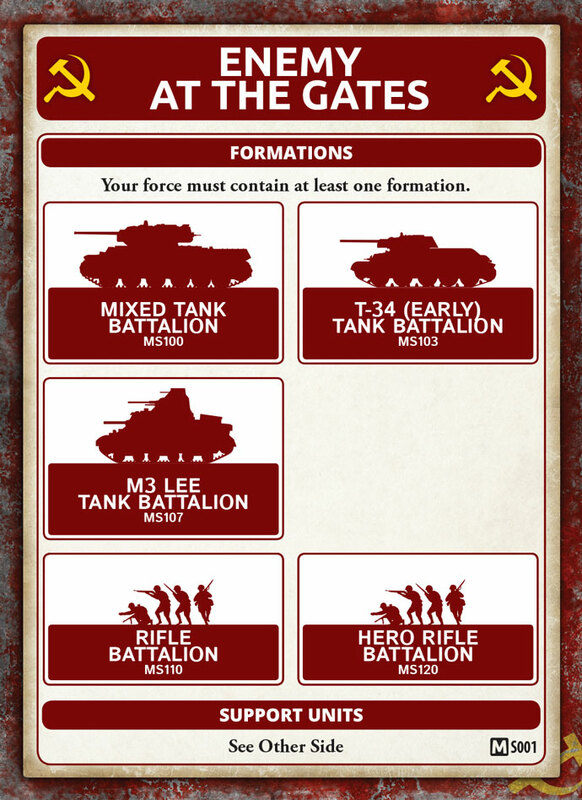 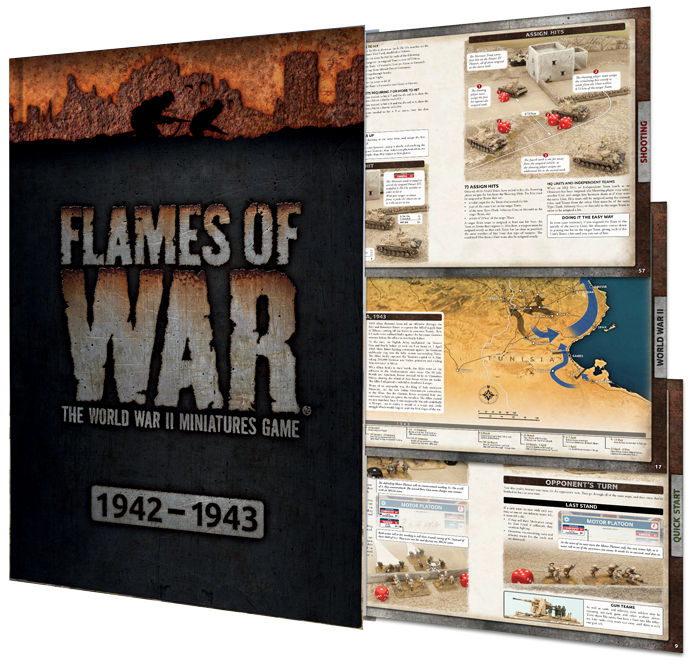 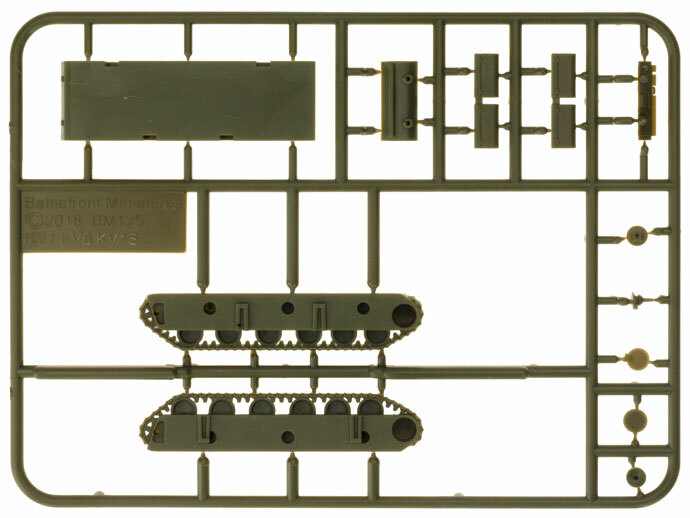 includes three plastic KV1 or KV1s tanks, three plastic T-34 (early) tanks, two plastic Tank Commander sprue, four plastic Gun Crew sprues, one mini 4th Flames Of War rulebook, two Decal sheets and eleven Unit Cards. 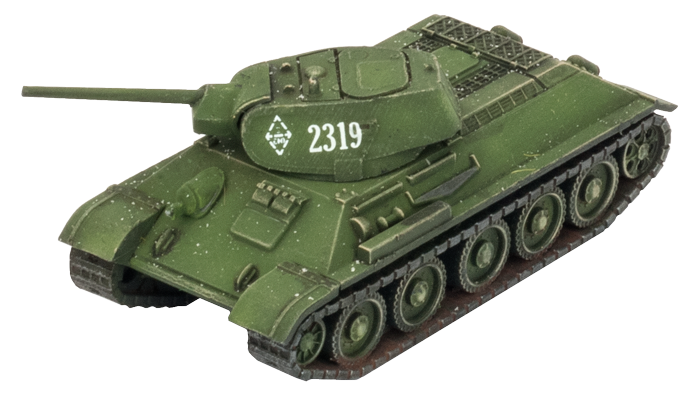 When their speedy, but lightly-armoured, tanks suffered heavy losses in the Spanish Civil War, the Soviet tank designers built a replacement with thicker armour and a bigger gun — the T-34. 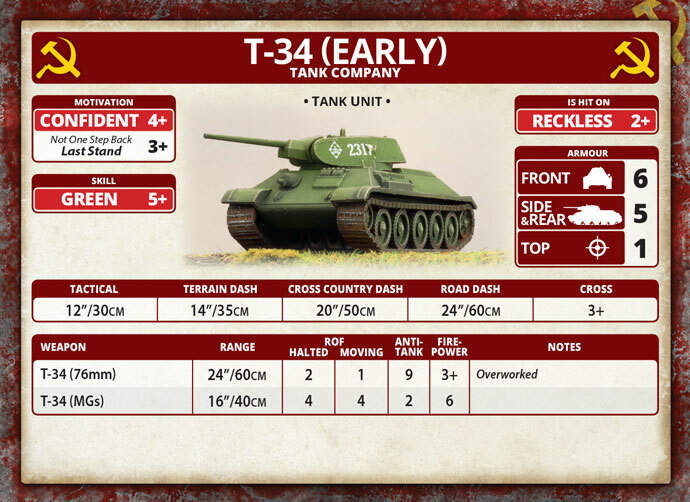 Entering production before the German invasion, this tank continued to fight throughout the war, becoming the most-produced tank of the Second World War. 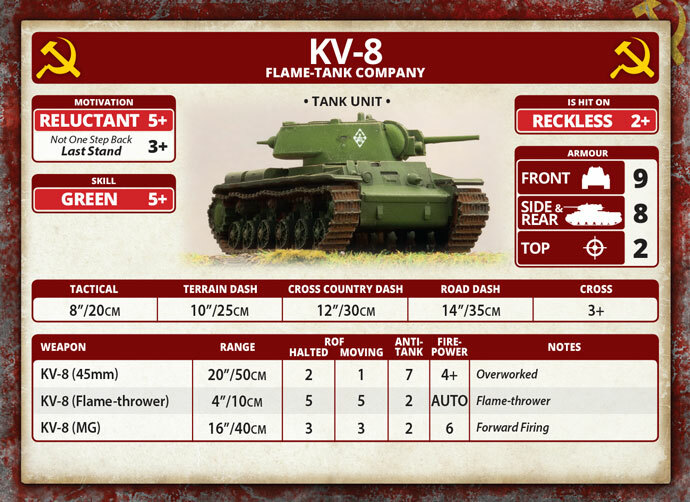 When they realised the effectiveness of modern anti-tank guns in the Spanish Civil War, Soviet tank designers switched from the huge, multiturreted, but lightly-armoured, heavy tanks of the 1930s to smaller, heavily-armoured designs like the KV-1. 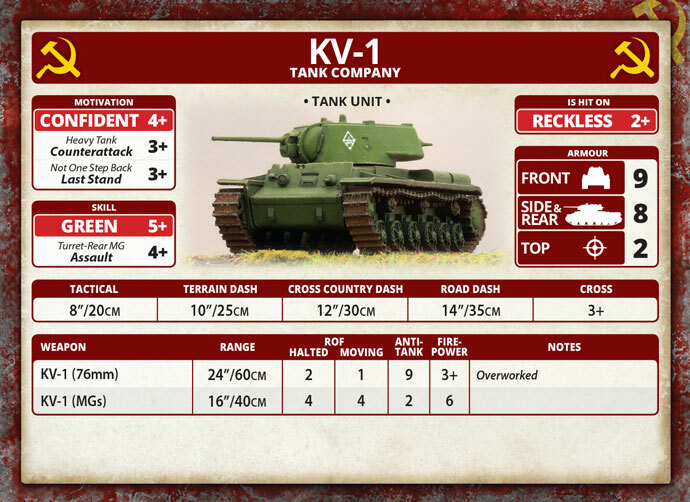 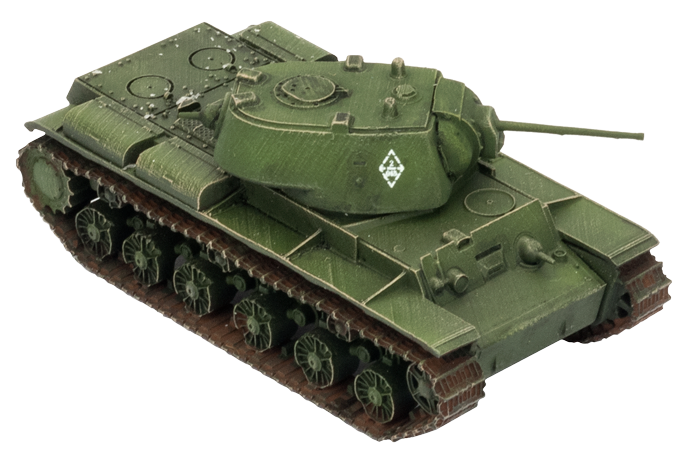 The KV-1 heavy tank is one of the most heavily-armoured tanks in the world, with up to 120mm(4.7 inches) of cast steel armour on the turret. 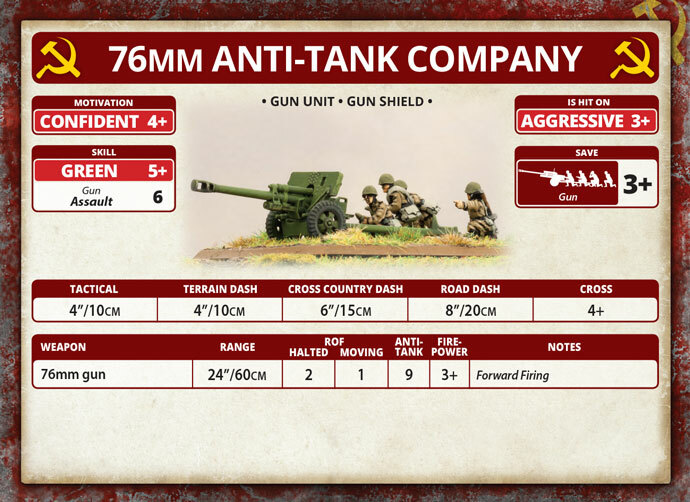 Few enemy tanks (or even anti-tank guns) have any chance of penetrating its thick hide. 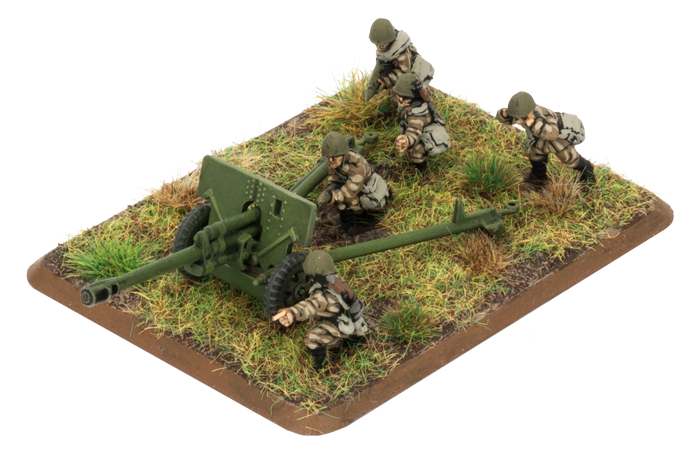 The Red Army's standard artillery piece was the 76mm ZIS-3 field gun. 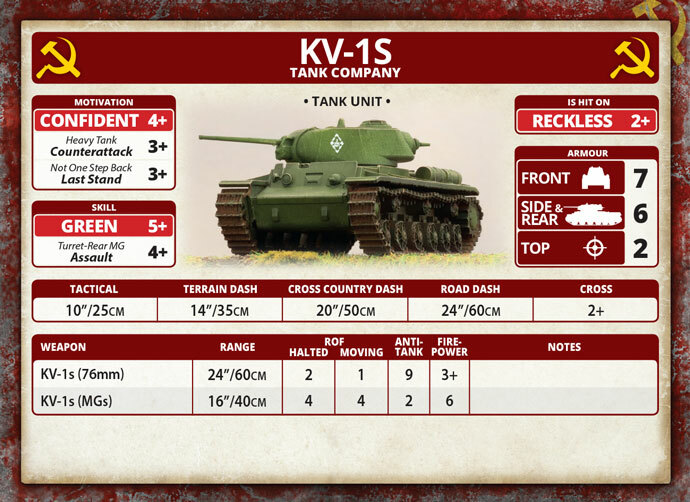 It out-ranged German artillery and delivered an effective shell against a wide range of targets. 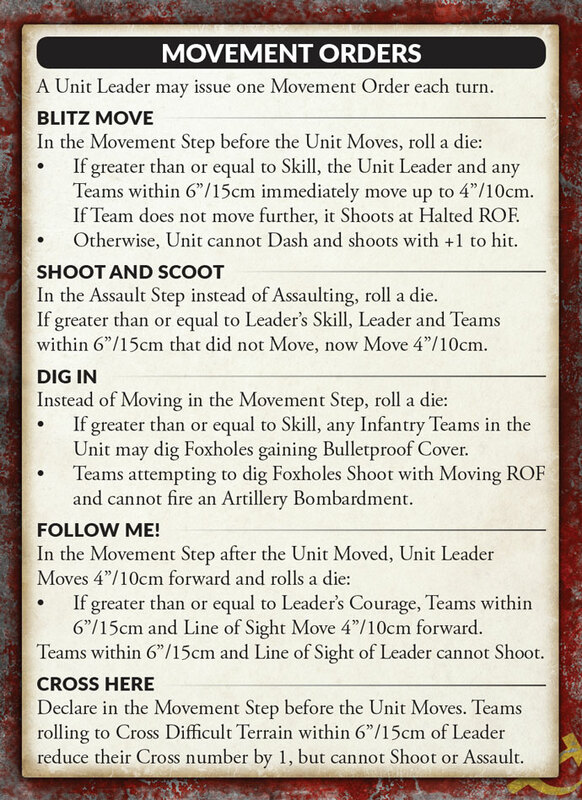 The light 76mm field gun was easy to manoeuvre into position, and could be rolled forward to engage the enemy over open sights for maximum effectiveness.